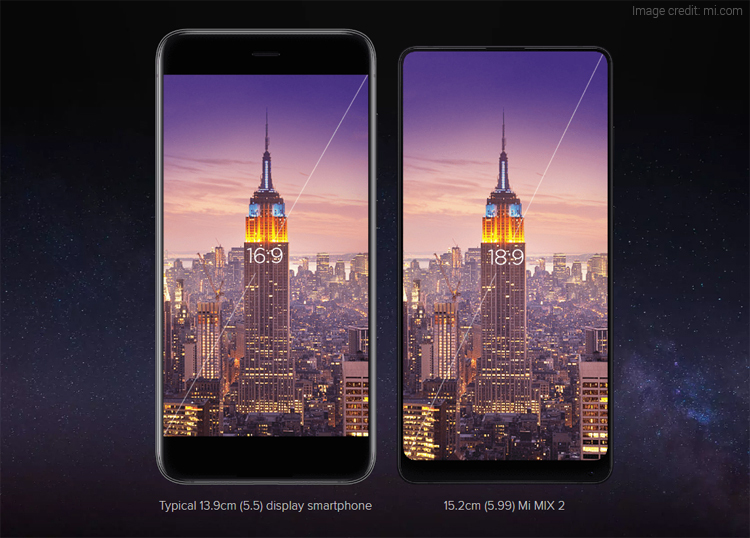 Xiaomi has recently launched its bezel-less smartphone called the Xiaomi Mi Mix 2 in India which will go head-to-head with Samsung, Apple, Sony and other premium smartphone makers. The phone boasts a 5.99-inch display with the bezel-less design. Moreover, the device features 18:9 aspect ratio. It’s worth mentioning that Mi Mix 2 is the first premium smartphone from the company in 2017. To recall, Xiaomi had previously launched the Mi 5 smartphone in India last year at a price of Rs 24,999. After that, Mi Mix 2 is the only device that has come up with a hefty price tag. 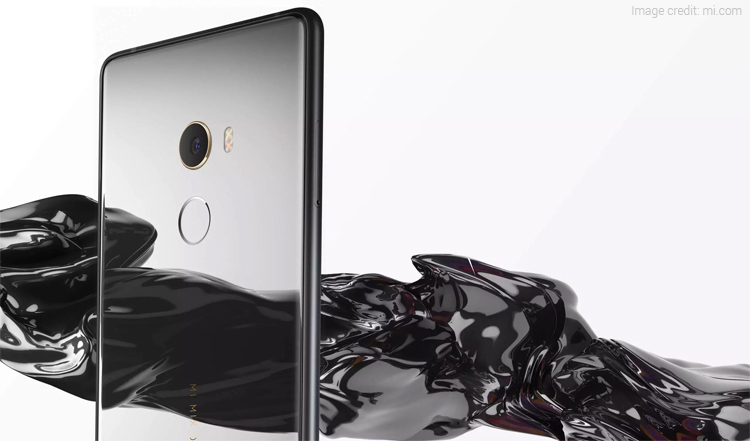 The highlight feature of the Xiaomi Mi Mix 2 is the inclusion of a Qualcomm Snapdragon 835 processor, apart from the bezel-less features. The Chinese smartphone company has priced the new device at Rs 35,999. It has offered the 6GB RAM + 128GB internal storage model of the device in India. 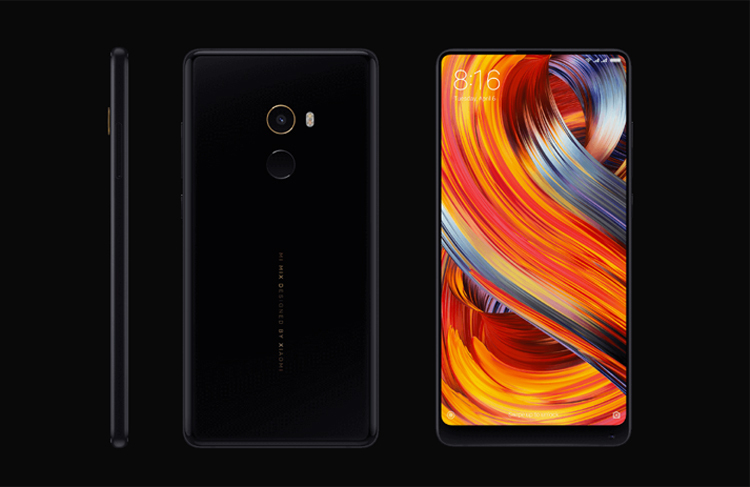 Xiaomi will bring the Mi Mix 2 smartphone for a preview sale on October 17. And, the regular sale will begin from the first week of November in India. In addition, the company has offered zero percent EMI offer. The Mi Mix 2 features a 5.99-inch full HD+ (1080×2160 pixels) LCD display and runs on Android 7.0 Nougat OS with MIUI 9 on top. The phone flaunts an aspect ratio of 18:9, a pixel density of 403ppi, and colour gamut of DCI-P3. The handset is powered by a Qualcomm Snapdragon 835 processor paired with 6GB of RAM and 128GB of internal storage. It’s notable that the phone does not have any option for storage expansion. It is a dual-SIM smartphone that supports Nano SIM configuration. One the camera department, the phone offers a 12MP primary rear camera with Sony IMX386 sensor, 4-axis OIS, 5P lens, 1.25-micron pixels, and f/2.0 aperture. Up front, it has a 5MP selfie snapper. The handset also supports facial recognition feature using which, the users can unlock the smartphone just by glancing. On the connectivity front, the latest Xiaomi mobile in India has support for 4G VoLTE, GPS/A-GPS, dual-band Wi-Fi, USB Type-C, and Bluetooth. The sensors onboard include an accelerometer, digital compass, ambient light sensor, barometer, gyroscope, and ultrasonic proximity sensor. The device measures dimension at 151.8×75.5×7.7mm and weighs 185 grams. A 3400mAh battery completes the package.